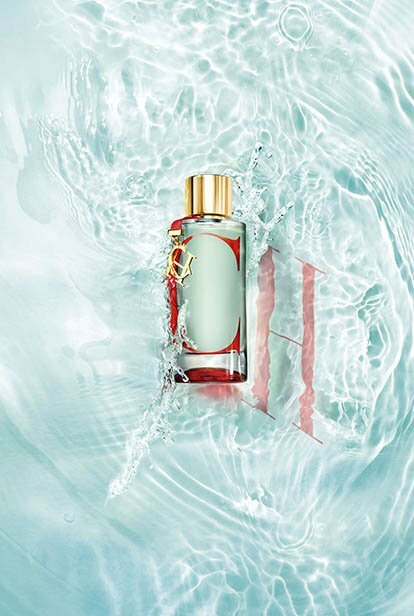 Inspired by the Herrera lifestyle full of Alegria de Vivir, CH L’EAU embodies the happiness and romantic beauty of a summer holiday. 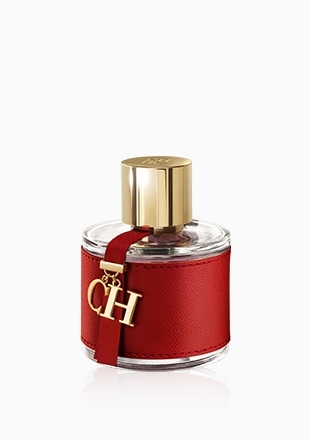 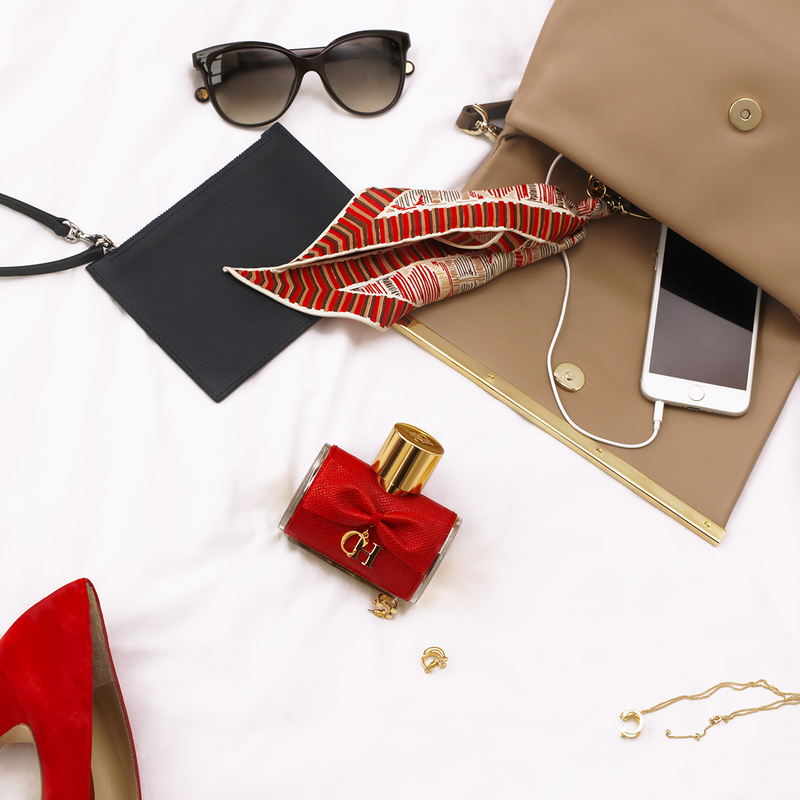 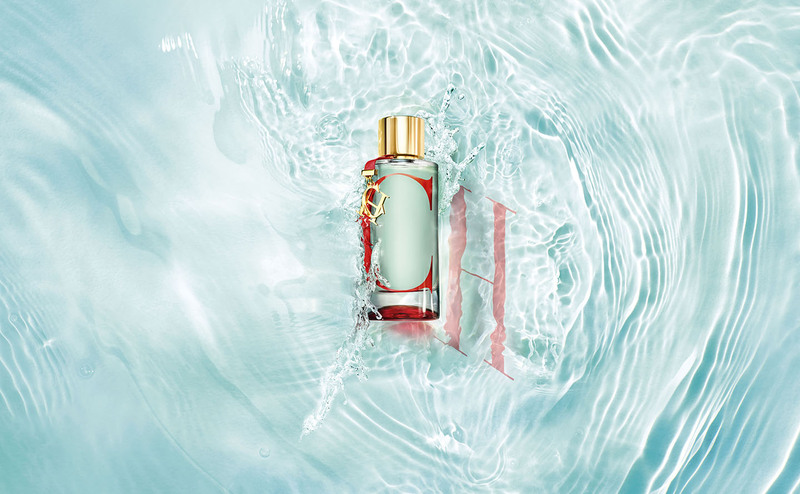 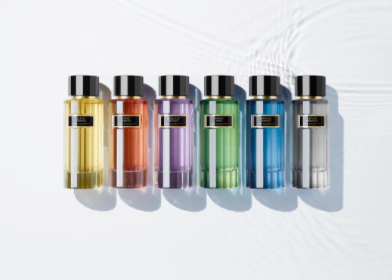 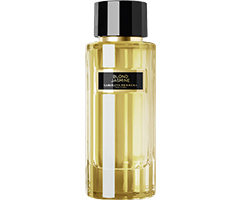 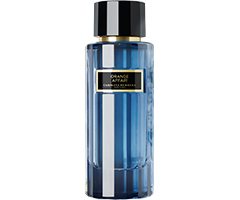 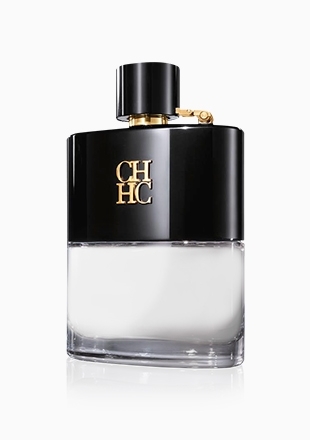 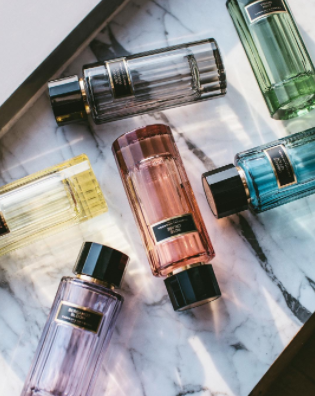 CH L‘EAU encapsulates, in a long lasting eau de toilette, an olfactory journey intrinsically linked to oneself, as Carolina Herrera de Baez conceives the scent of life in full romance. 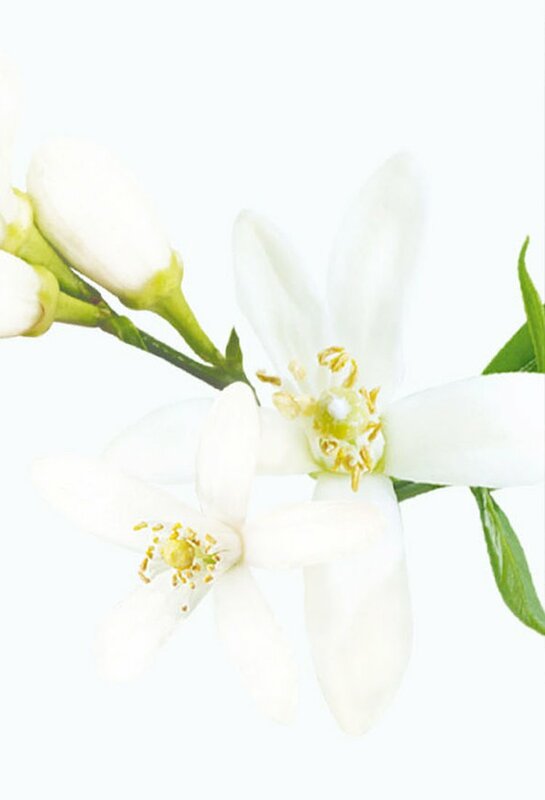 The resulting fragrance exudes the aura of a summertime flirt; it evokes the feeling of being in love. 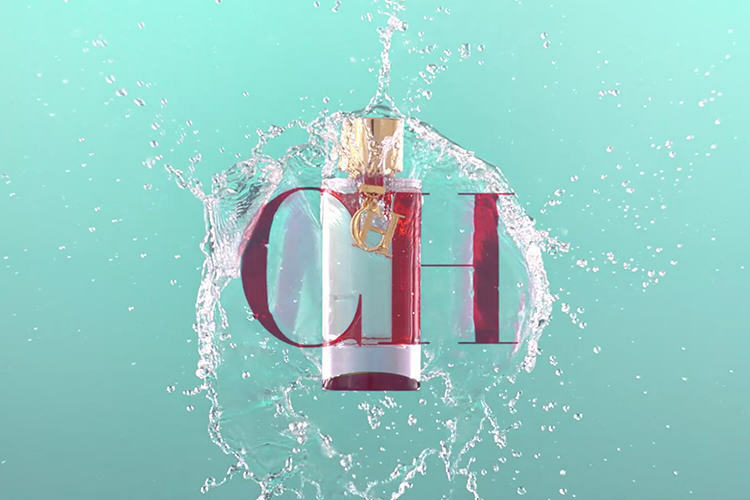 A light and breezy scent, CH L’EAU encapsulates the vibrance and freshness of a summer holiday in an elegant and luxurious bottle. 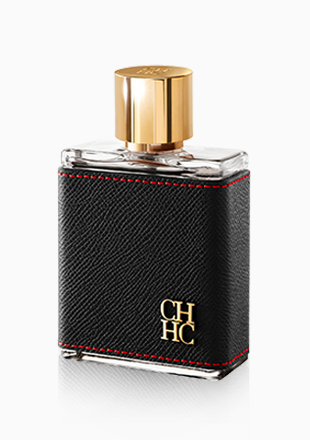 A multifaceted scent tribute to an amazing blend of Red Tea, Blood Orange, and a mixture of citrus ingredients, the scent migrates into a woody base made of enticing vetiver, the finest cedar wood, and the purest patchouli. 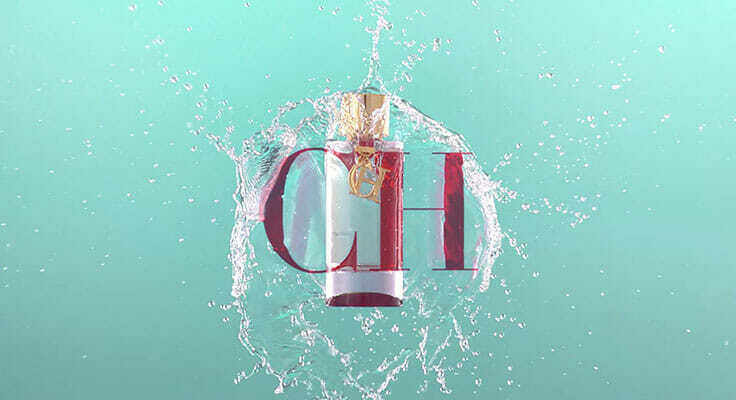 From love to happiness, CH L’EAU fragrance is an uplifting aroma with surprising tenacity and beautiful diffusion, leading you on a holiday romance.